Over the past few months we have launched our new product line of Prayer ImpressionsTM Journal Stamps! 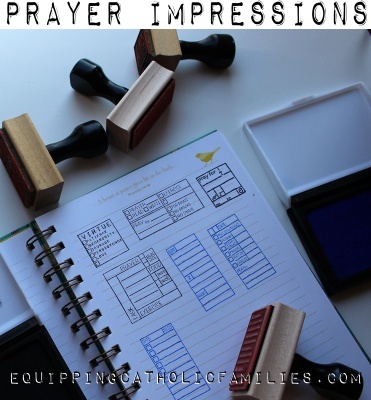 Prayer ImpressionsTM are quality Wooden-handled Rubber Stamps formatted to offer checklists and note-taking templates to transform prayer journals, calendars and Bible Journaling to reflect prayer, spiritual growth and healthy living. Transform the simplest of notebooks into a customized prayer journal or highlight insights or questions recorded in the margins of your Bible or favorite spiritual reading. 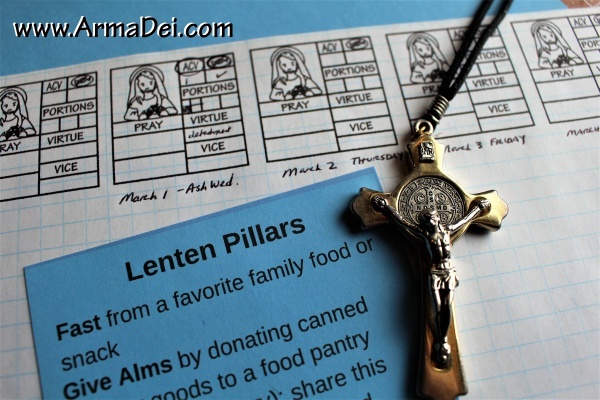 Super Saints and Spiritual Journal Stamps for Stocking Stuffers! Won’t these Super Saints quizzing cards and Spiritual Journal Stamps… make great Stocking Stuffers? 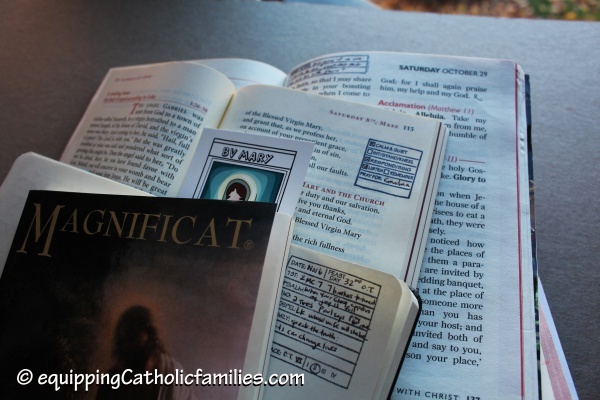 Learn about the SAINTS and have FUN while you play REAL card games with the Super Saints Quizzing Cards! Today… I’m happy to launch our NEW Prayer ImpressionsTM Stamps for Prayer Journals, Daytimers, Planners and Bible Journaling! I’ve been having these custom stamps made now for a couple years for my own prayer journals and calendars and I’ve finally figured out how to offer them to others! These stamps have changed the way I (try to) keep organized, they’ve transformed the pages of my prayer journals and these Prayer ImpressionsTM stamps have helped me pray.